Basic Drones– These are drones that lack a camera. They are generally inexpensive and a good place to start for a beginner. They can be fun to fly, and are good to learn on because many of them are very quick. 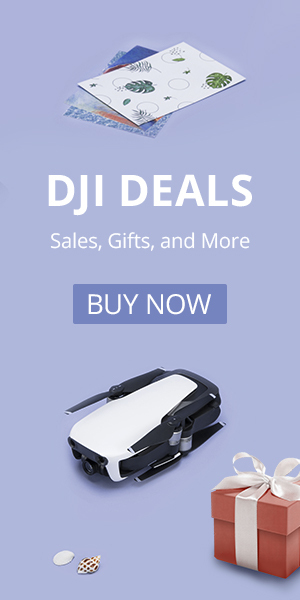 Camera Drones– If you are looking for a drone to take video or pictures start here. Know that there is a lot of variety in the cameras that drones use. Please refer to our article on Camera/Image quality for full details. FPV Drones– First Person View allows you to see what your drone camera sees in real time. 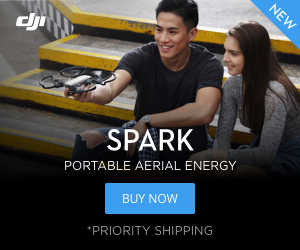 It can be used to help you get good photos or even race your drone. Advanced/Professional Drones– These drones take very good pictures and video and are typically more expensive then toy grade quadcopters.